Thai fashion marketplace Pomelo has made its official launch in Malaysia. The company will roll out 100 new styles weekly, and offer special collections tailored for seasonal and festive occasions in Malaysia, such as Ramadan and Chinese New Year, and its sustainable line of clothing Purpose. In addition, Malaysian customers will be able to access enhanced delivery services and multiple payment options, such as cash on delivery (COD). Pomelo will launch 700 drop-off points in the country, with 70 per cent of them located with Kuala Lumper and the rest spread around the East Peninsular region. It plans to expand that number to 2,000 in the future. A spokesperson said that Pomelo has no plans to launch an office in Malaysia at the moment but will “eventually” look at making some hires in the country. Founded in 2013, Pomelo ships to over 50 countries globally and has dedicated sites for Indonesia, Thailand, Australia and Singapore. Last year, it received US$19 million in investment from JD.com, Provident Capital Partners, and Lombard Investments. To date, it has approximately US$31.6 million in its war chest. But while Pomelo has the backing of prominent regional internet companies and VCs, it may face an uphill climb competing with established fashion e-commerce players in Malaysia, including Fashion Valet and Bella Ammara. 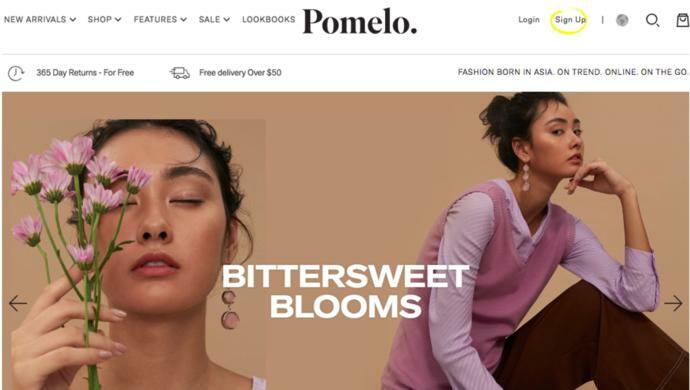 The post Thai fashion e-tailer Pomelo officially launches in Malaysia appeared first on e27.